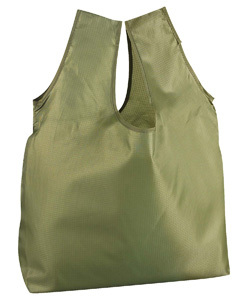 Liberty Bags is known for offering high-quality totes, drawstring backpacks, and duffels at an incredible price point. These products are perfect for both promotional giveaways and personal use. 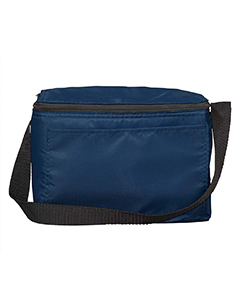 Our Liberty Bags inventory also includes coolers, can holders, and more. Plus, bulk discounts are available! 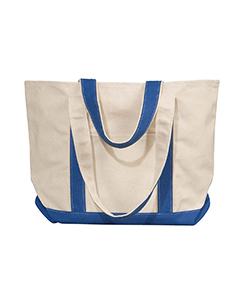 Tote bags provide a simple, convenient means of storing and transporting personal items. 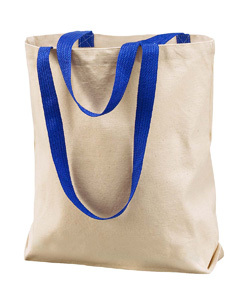 Many eco-conscious shoppers also use them to carry groceries. 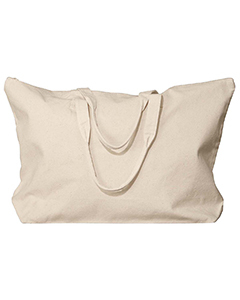 Our selection from Liberty Bags includes cotton canvas and polyester totes. Both fabrics are very durable, but some people prefer the firmer, heavier feel of the canvas. 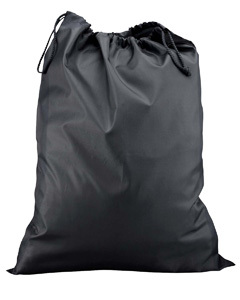 We also have bags of different sizes available. If you have questions about any of these products, you can always contact our helpful customer service team. 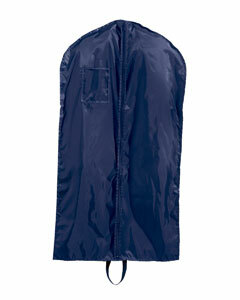 When it’s time to head to the gym, a duffel bag is an excellent option for carrying your clothes and equipment. Duffels are also a favorite of sports teams, and many of our Liberty Bags items can be embroidered with a team logo. 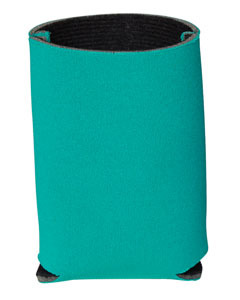 We stock both barrel and square duffels, and a wide array of colors are available. To browse through our Liberty Bags wholesale inventory, just scroll down the page. Our simple, secure online checkout makes ordering a breeze. We also work hard to get your items to you quickly, whether you’ve made a bulk purchase or a just bought a single item. In fact, most deliveries arrive within 1-2 business days. We look forward to surpassing your expectations! 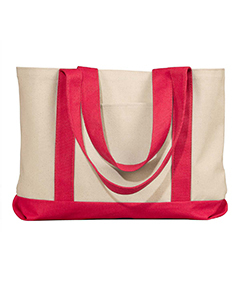 Liberty Bags is a premiere brand in the wholesale totes and bags market. 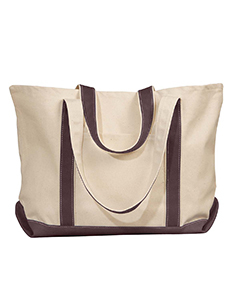 Liberty Bags is the go to source when it comes to canvas totes, duffel bags, back packs, coolers, and more. If you need a large quantity of any of these items, we can make it happen. 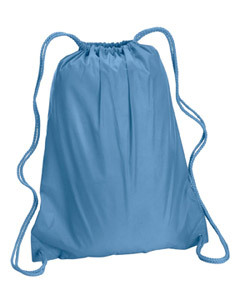 All of our Liberty Bags inventory is first quality, in stock, and ready to ship. 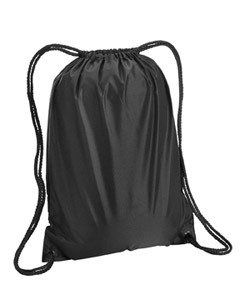 Whether you need a bulk lot of totes to hand out a trade show, or simply a single cooler for your family to take to the park, we have the items you need. Need to drop ship to your printer to add a decoration? That is no problem. These items were designed for embroidery. Order today and enjoy free shipping if your total order is over $69.